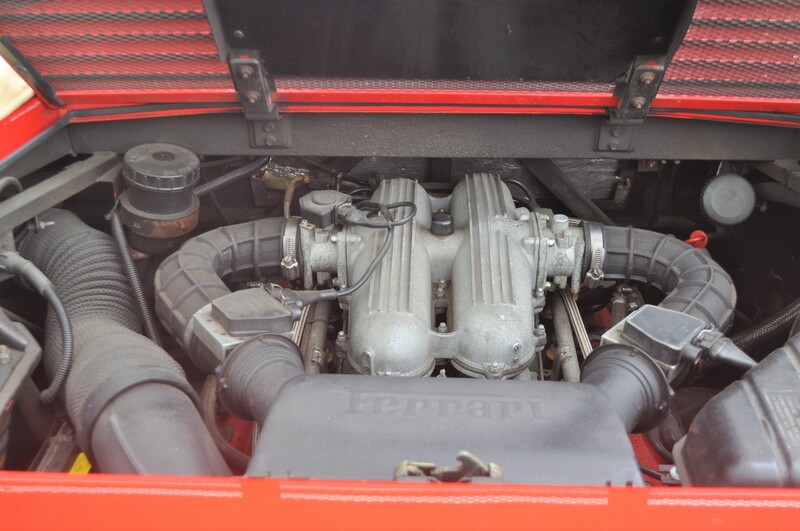 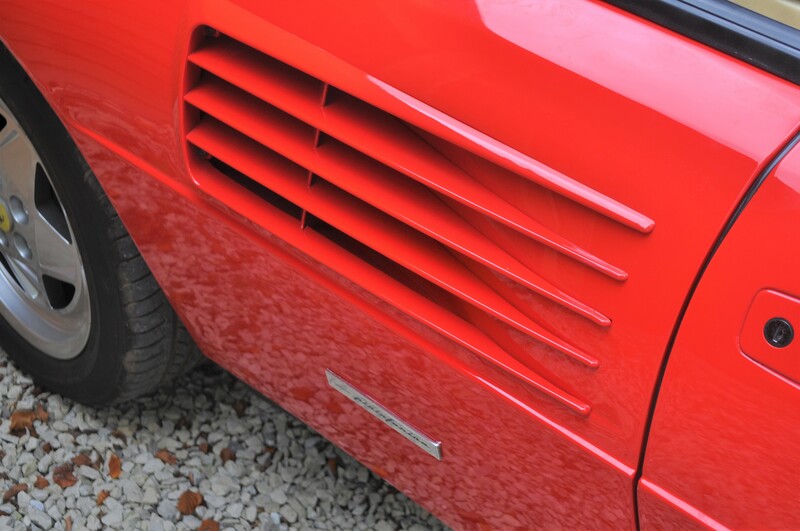 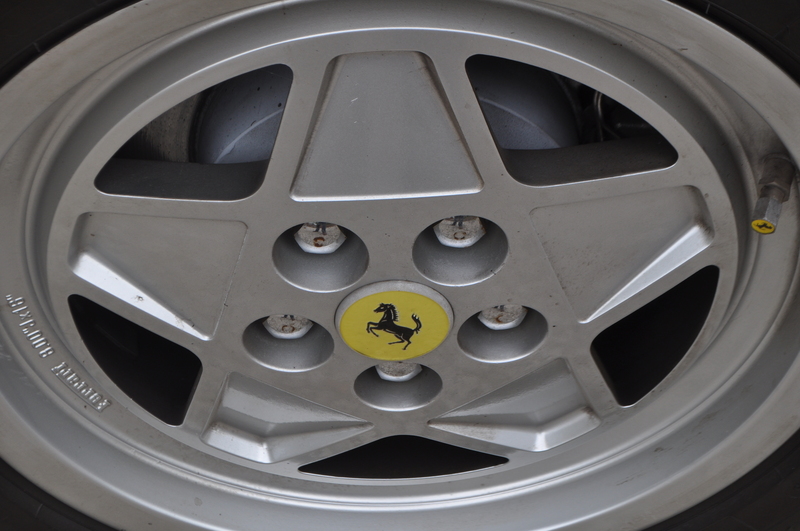 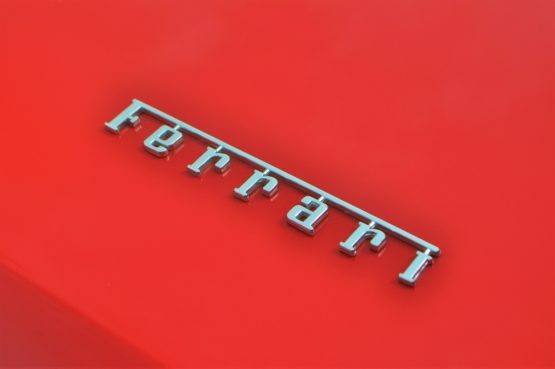 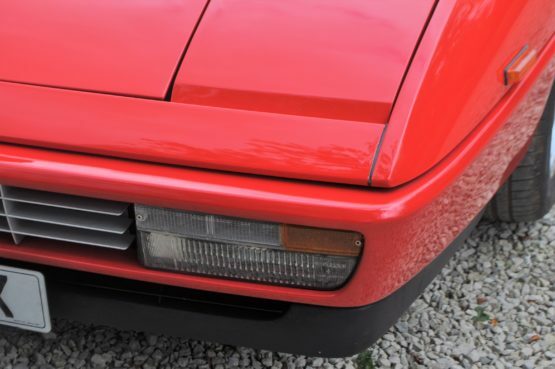 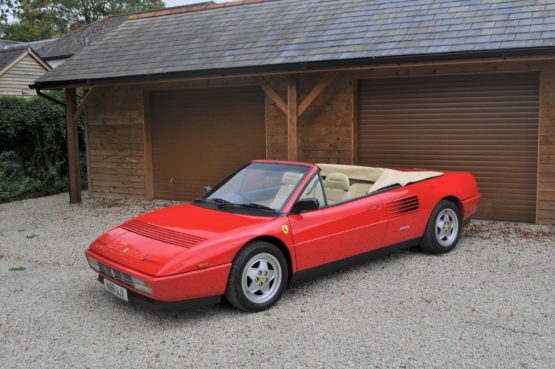 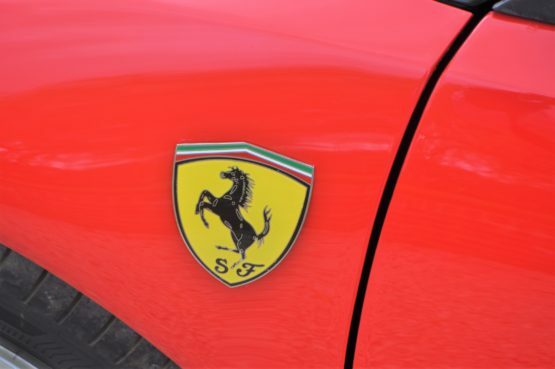 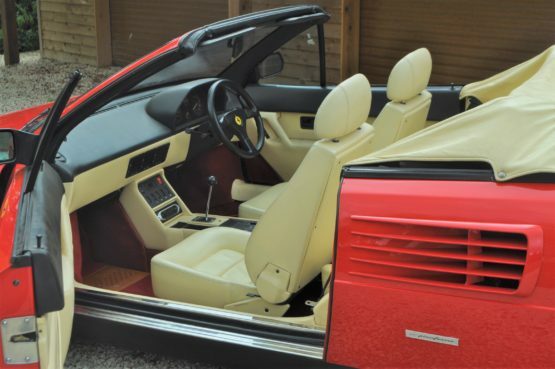 Just one of 51 Right Hand drive cars ever built, this very special 3,4 T version of the Ferrari Mondial has covered just over 21,000 miles from new. 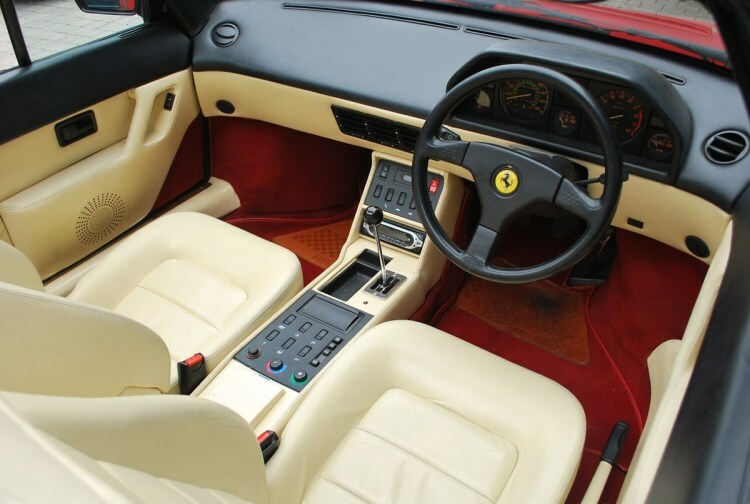 The car is accompanied by all of its requisite books and a complete factory toolkit. Included in its comprehensive history file are numerous service invoices from main dealers and a complete fully stamped service book. Over recent years a small fortune has been spent on the car in preparation for long distance touring and regular summer use. This beautiful example is offered with all of its original books, the original wallet and numerous old MoT’s, invoices and a comprehensive service history. 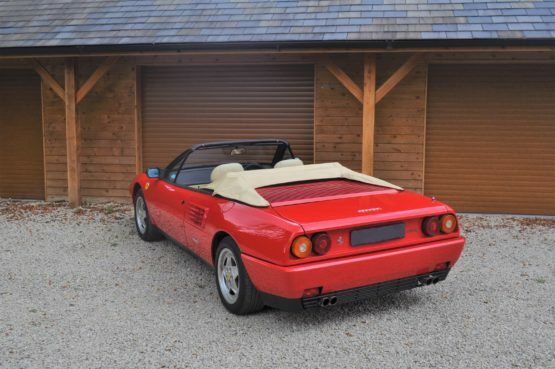 A real pleasure to drive this fantastic example is an excellent opportunity to purchase arguably the most desirable Mondial model that is ready for the open road.